Homecourt advantage played a pivotal role in Turkey’s 71-67 win over Spain in the second stage of the FIBA World Cup Qualifiers to lead Group I. Both nations are now 7-2 but the win is enough to break the tie and give Turkey the leadership position. It was a special win. 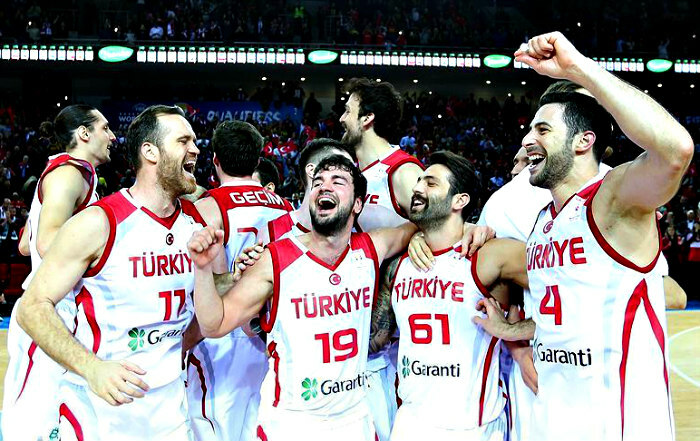 In front of 9,500 fans who trooped to Ankara Arena a massive 16-point, 14-rebound double-double from Semih Erden anchored Turkey’s win over the favored Spanish contingent. It was Erden who propped up his team to lead 69-67 with 32 seconds left via a smooth hook shot. 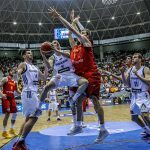 Quin Colom missed a 3-pointer for Spain and Tolga Gecim sealed the win for Turkey with two made shots from the free throw line.